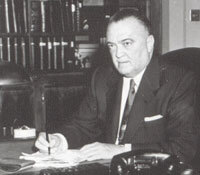 WASHINGTON — The FBI’s legendary director J. Edgar Hoover continues to stir up controversy. 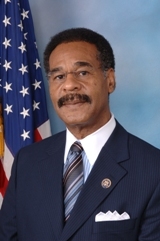 The latest: the chairman of the Congressional Black Caucus Rep. Emanuel Cleaver II (D-Mo.) is voicing opposition to a plan to name the research center at the yet to be built National Law Enforcement Museum in Washington after Hoover, USA Today reported. Cleaver expressed particular concern about the FBI’s campaign to discredit Martin Luther King Jr.
USA Today reported that the National Law Enforcement Museum, authorized by Congress, is set to open in 2013. “I can’t think of a more fitting place to carry his name,” Branon said. 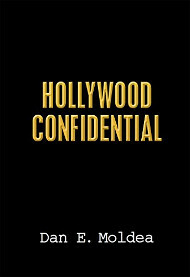 Hoover’s name has resurfaced in the media lately in relation to a movie being made by Clint Eastwood on Hoover’s life. The movie is reportedly going to show Hoover having a long-standing romantic relationship with his right hand man, Clyde Tolson. Some former and current FBI agents have expressed dismay over that aspect of the movie. Posted: 2/14/11 at 8:37 AM under FBI, News Story.